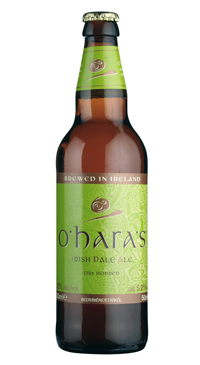 A Contemporary style IPA with an Irish twist. Combining the balance of European IPAs with the generous dry hopping of American pale ales (APAs), this beer is everything an IPA should be and more. Zesty and refreshingly bitter, the finish is long. With a copper toned body topped with a lightly carbonated head, the dry hopping brings an intense aroma and lasting array of fruit and floral notes.